With the growing number of people owning the pets like dogs, cats, designers are coming up with various kinds of pet-friendly stuff, furniture pieces, and everything one could have wished for. Owning a dog is a responsible job, you need to make every possible effort to ensure that they lead a healthy and comfortable life. 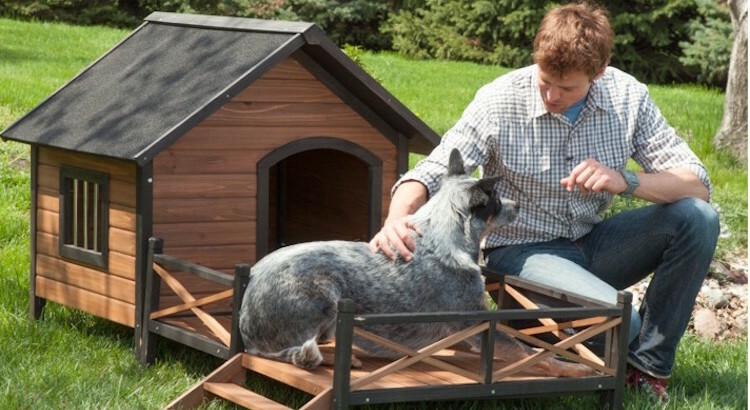 To help dog owners, designers around the globe have been coming up with comfortable Dog Beds, pet feeders like Petly automatic dog feeder and likewise. Not just that, there are many online stores dedicated to just pets, where everything is made available for pet owners to buy. None other than book lovers understands their love for books! Only they can understand what important role, even the small, short story book plays in their lives and how well connected they are to all the books they have with them and their longings for new books. Whilst some a book lovers don’t feel the urge to flaunt their book collection there is a whole bunch of book lovers who love to show off their books to family and friends suggesting them to read some of them. 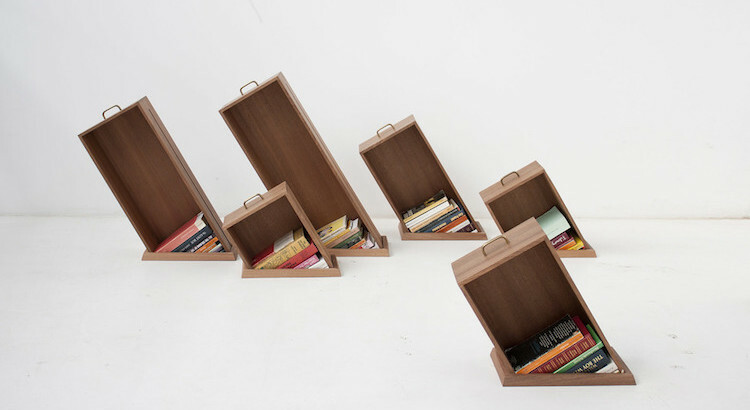 For this they keep looking for bookshelves.